Have you noticed that your donors haven't been as willing to answer the phone recently? You're using the same tele-recruitment strategy that you've used for years and yet your contact rate has dropped off at an alarming rate. What gives? Many of the largest mobile phone service providers are offering their customers a way to be alerted of calls from potential spam and telemarketers. One of the largest carriers, AT&T, promises their customer more control over unwanted calls with their AT&T Call Protect feature, which automatically blocks calls likely from fraudsters, alerts you with a big red background when a call is from a suspected spam source, and lets you block unwanted calls. The scary part about this feature for blood centers is that their is no regulation regarding what is classified as spam or not. If your number ends up on the carriers spam or telemarketing list by some chance, many of your donors could get the big, red alert that you are likely a telemarketer, and be very discouraged from picking up the phone. Just search 'spam call blocker' in your phone's app store and you'll be met with pages upon pages of applications promising to help their users avoid spam and junk calls. Truecaller, one of the most downloaded crowd-sourced spam apps, gives their users the ability to block calls using a community-based spam list generated by their 250 million users. Again, this is a scary prospect for any business. Since the list is crowd-sourced and generated from a group that has the freedom to label any call with a spam designation, your donors who have opted to use an application like this could be alerted that your phone call is potentially spam, leading to significant decrease in contact rates. Some home phone service providers are now offering their customers the ability to adjust their ring settings based on the type of call coming in. For example, Comcast users are able to setup their phones to ring only one time for any incoming call with a business phone number. Let me repeat - any incoming call with a business phone number will only ring once. Your donor likely won't even get up from their chair to look at their caller ID, much less pick up the phone, if it only rings once. Probably the most obvious reason of all - donor channel preferences are changing. With the popularity of the apps and service features mentioned above, its clear that preferences are shifting. Even our tried and true donors from the baby boomer generation are opting to engage with blood centers online as opposed to over the phone. So how can we address this and make sure we're still engaging with our donors in a way they are receptive to our recruitment? We must start using a healthy mix of alternative channels. If you aren’t using texting yet, we urge you to begin right away! The most effective use of texting is to remind donors of their appointment. We’ve seen an increase in show rates for every blood center that has used reminder texting. Getting your message in front of potential blood donors has become increasingly difficult. Getting them to consume your content and engage with your blood center is even tougher. Because of that, we’ve started testing blood donor recruitment campaigns in several digital and interactive channels and in some cases, have seen an 8% increase in donations from donors that received a message via Facebook along with a tele-recruitment call. We do this using highly targeted sponsored ads using custom audiences so that you are able to engage a larger portion or more precisely targeted segment of your donor base. Live chat is one of the most important (and now expected) features you can offer your donors on your website. Having live chat options on your website for your donors provides a great option to help them with login issues and also allows a trained representative to urge them to schedule an appointment before leaving the site. We recently did a postcard for one of our clients to donors who are on the Do Not Call list and had a 1.5% successful donation rate from the mailing! These are donors we can’t call, and they are getting our emails in most cases, but are not coming in. We created a post card, sent it out, and immediately had donors walk in, and call in to schedule. 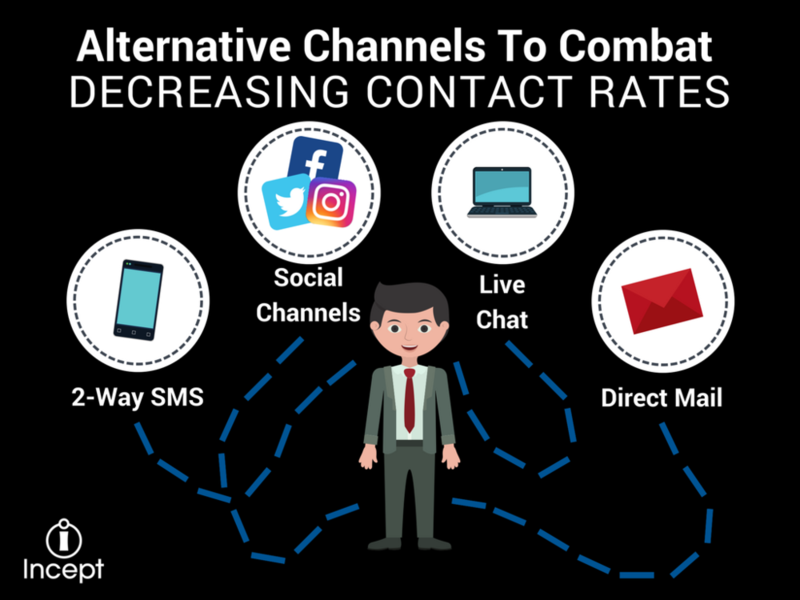 What alternative channels are you finding to be most effective in terms of engaging with and recruiting your donors?